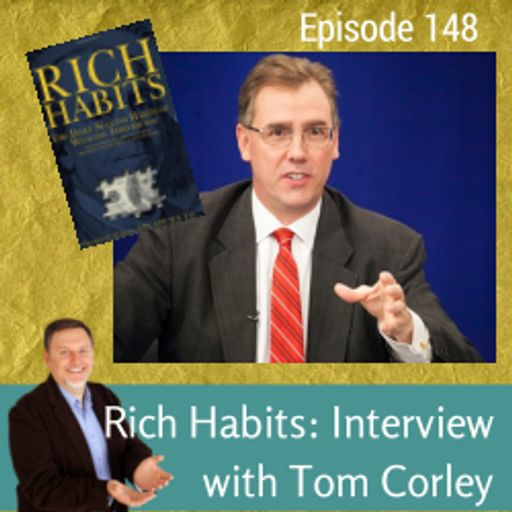 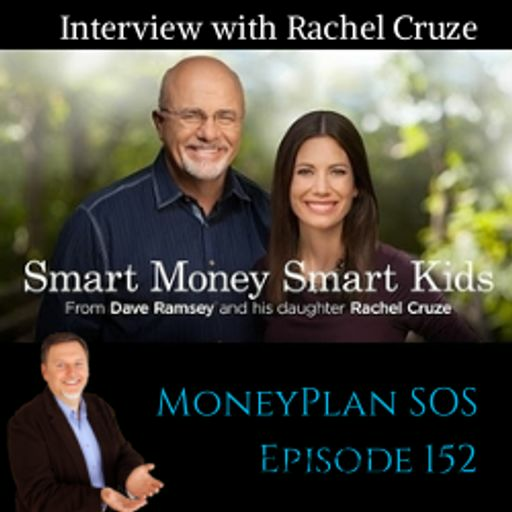 #117: Dave Ramsey's 7th Baby Step is to Build Wealth and Give. 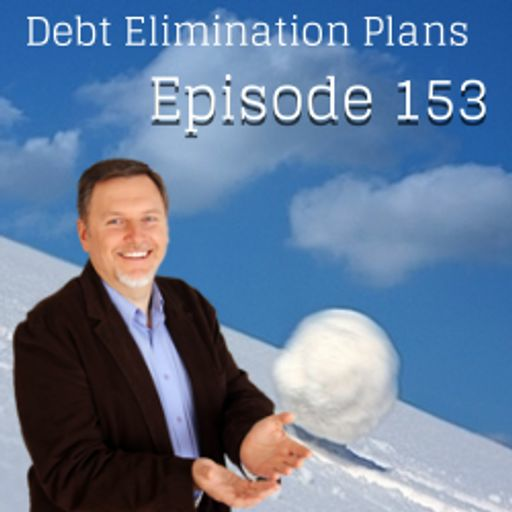 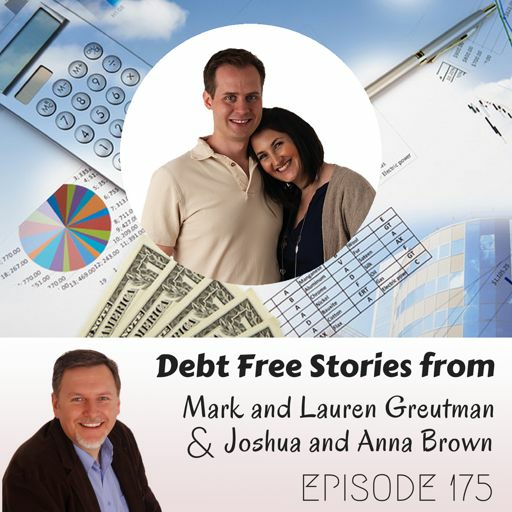 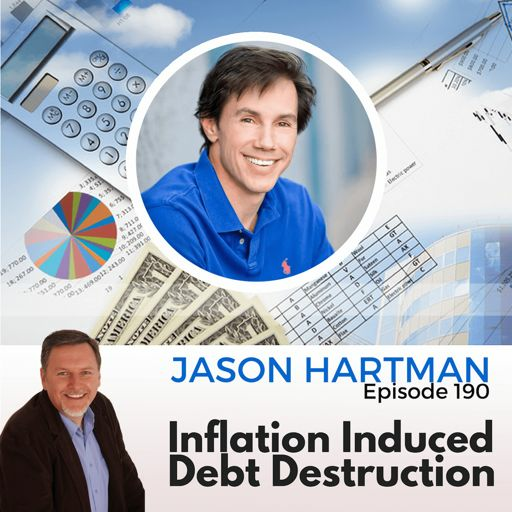 If you've been following each step then you have absolutely no debt, even the house, and you have more than three months worth of expenses in savings. 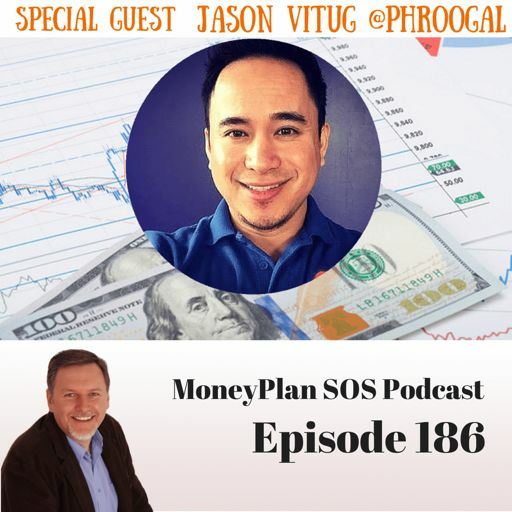 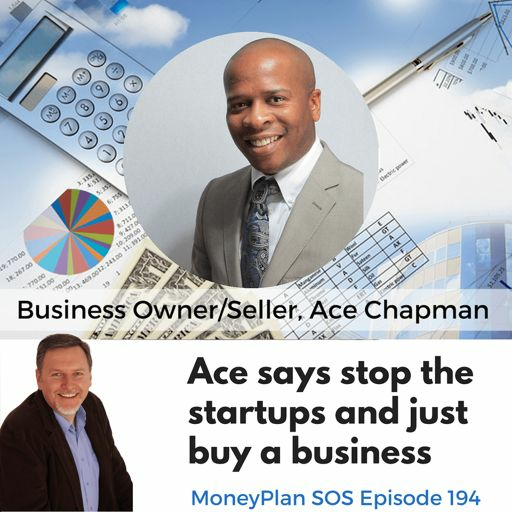 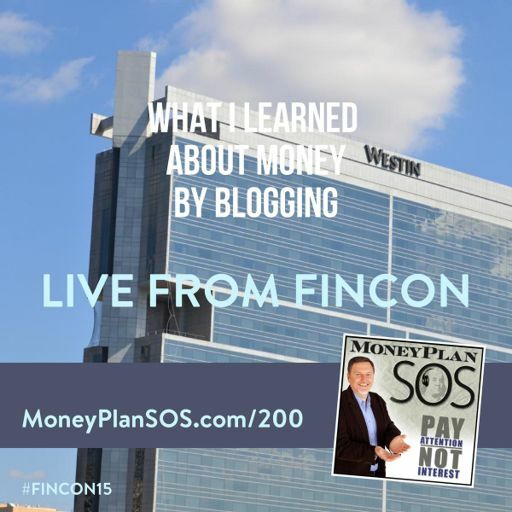 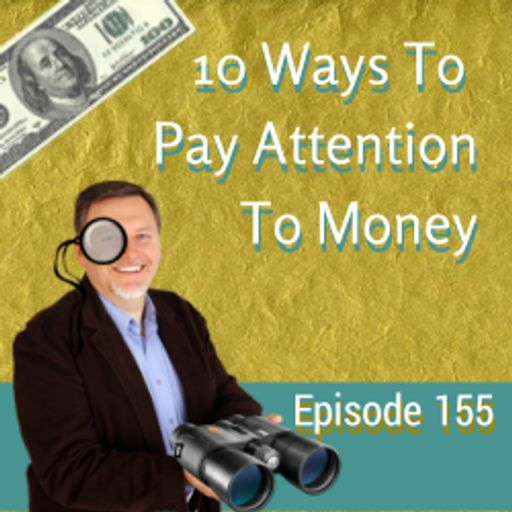 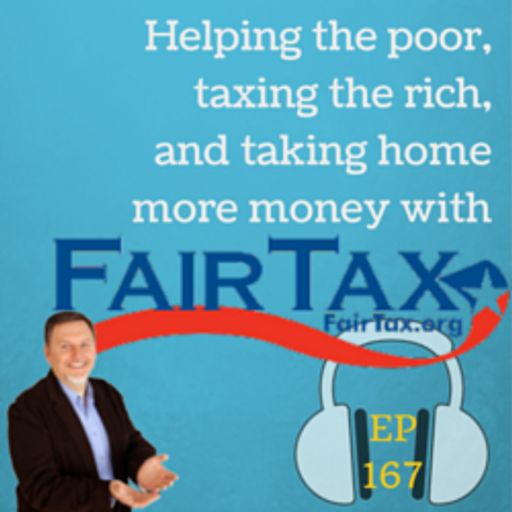 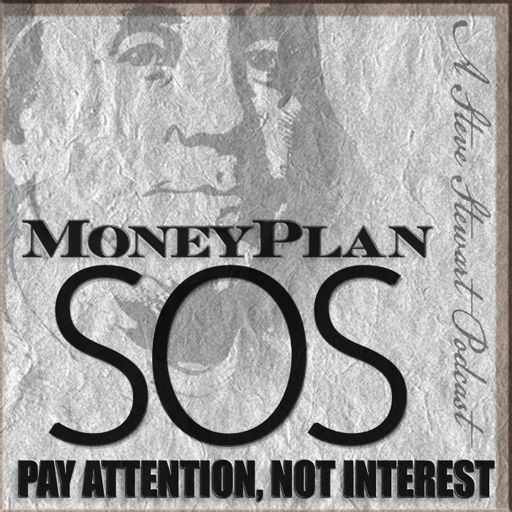 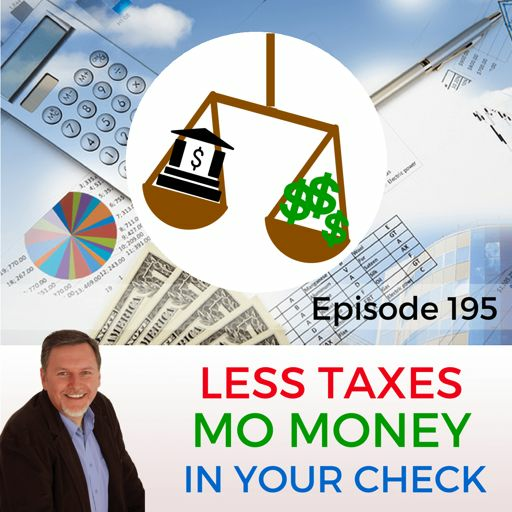 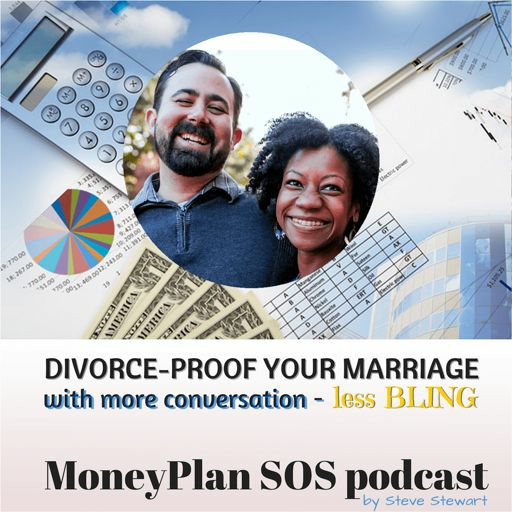 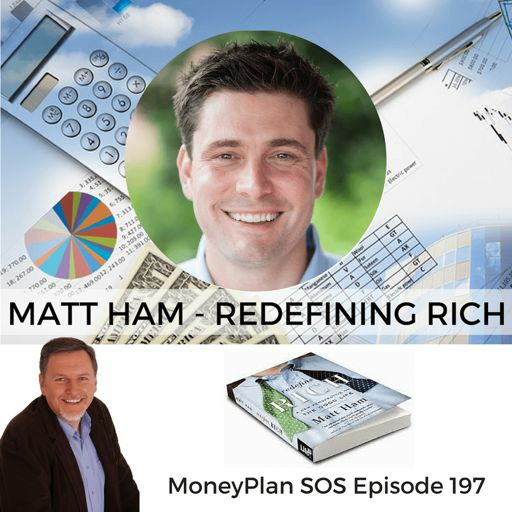 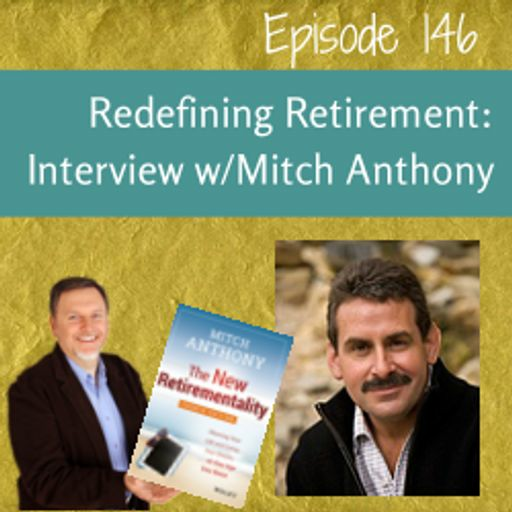 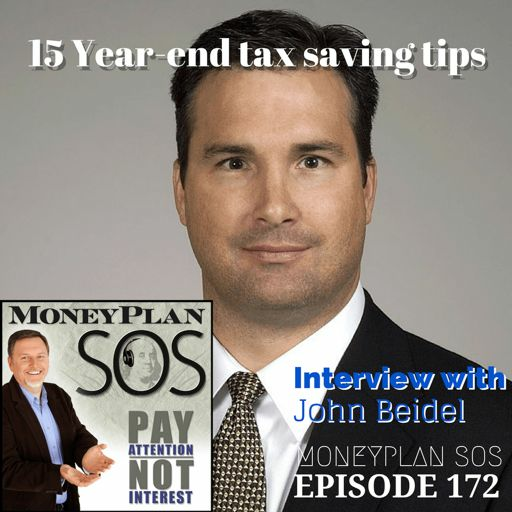 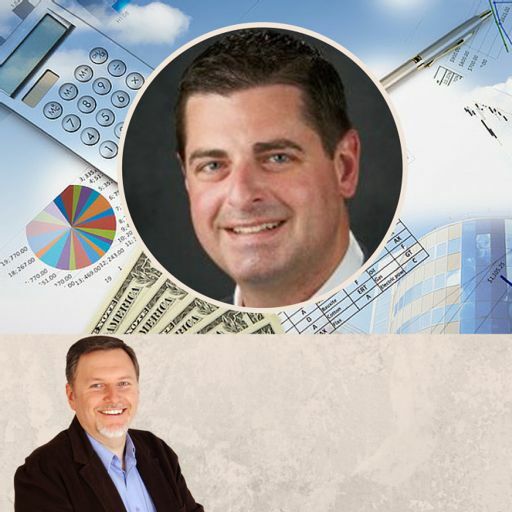 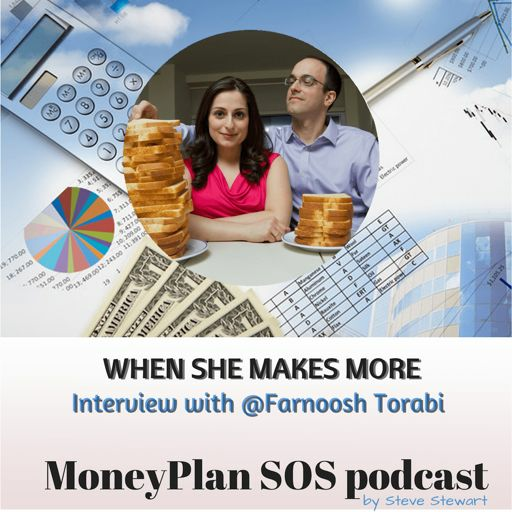 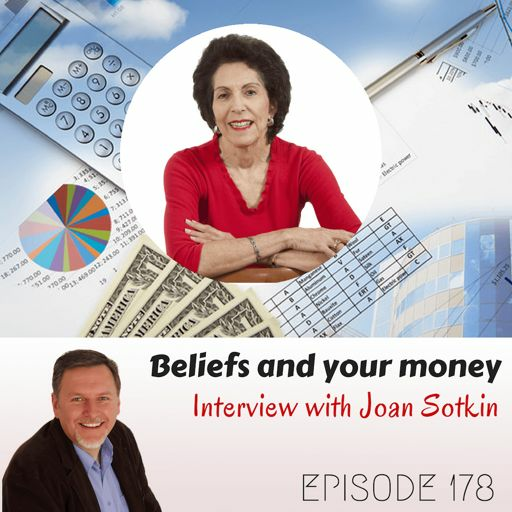 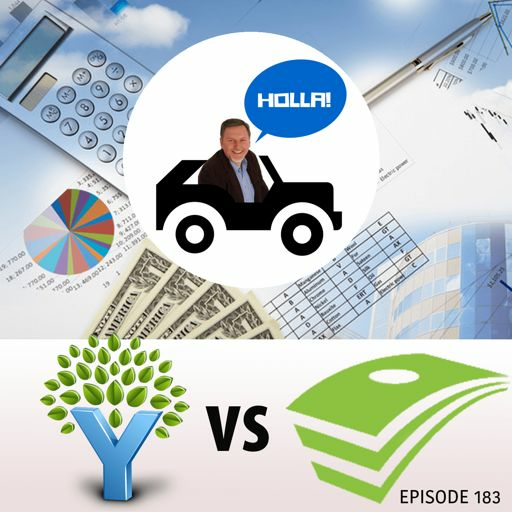 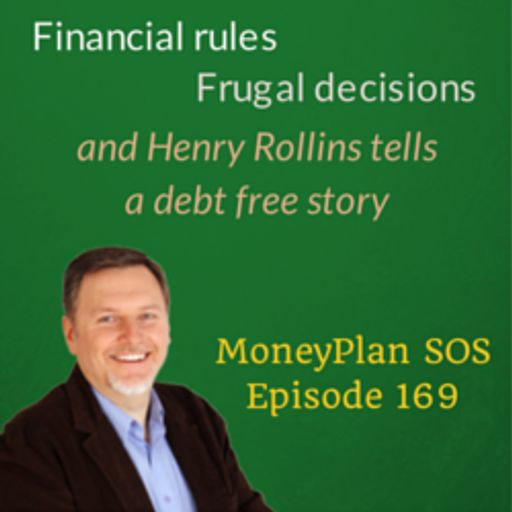 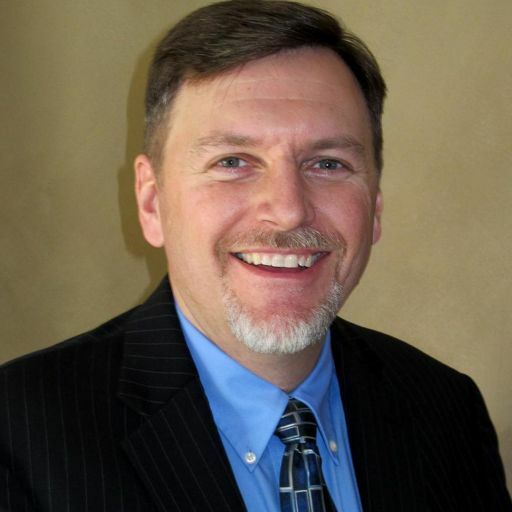 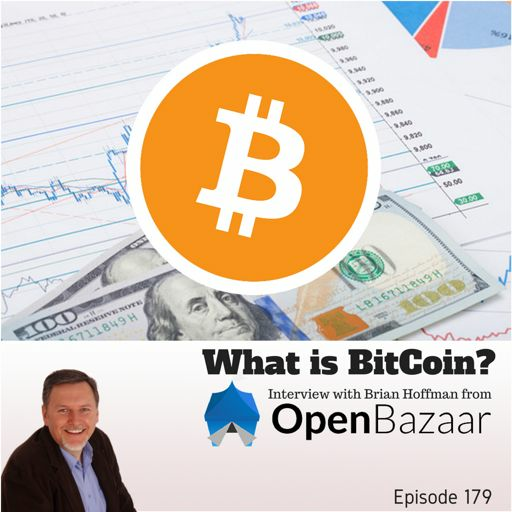 I believe there is more to BS7 and it should be renamed Build Wealth and Leave a [...] The post Baby Step 7: Build Wealth and Leave a Legacy - MPSOS117 [podcast] appeared first on MoneyPlan SOS. 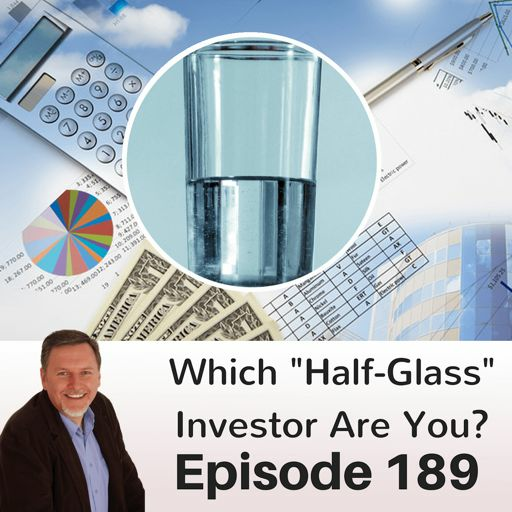 Which Half-Glass Investor Are You? 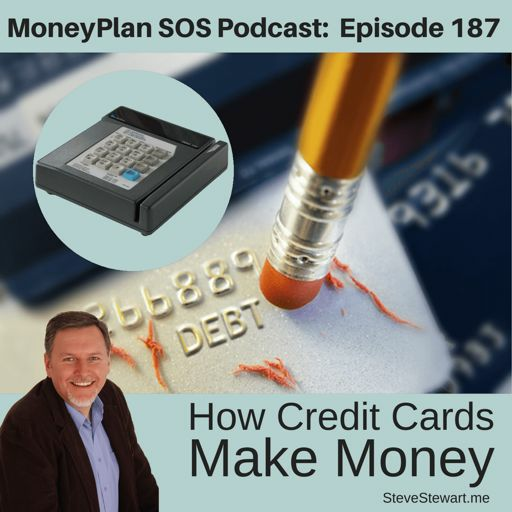 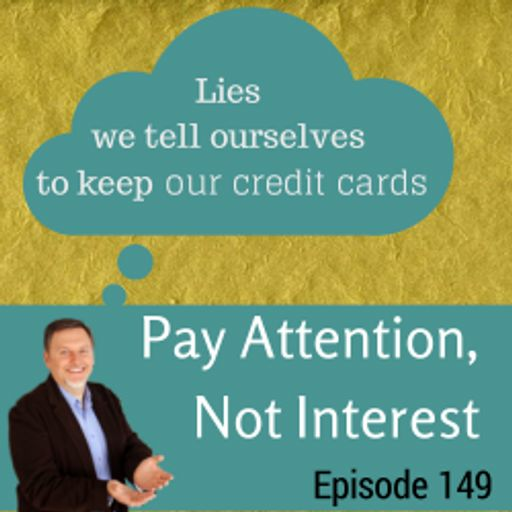 How Credit Cards Make Their Money - ON YOU! 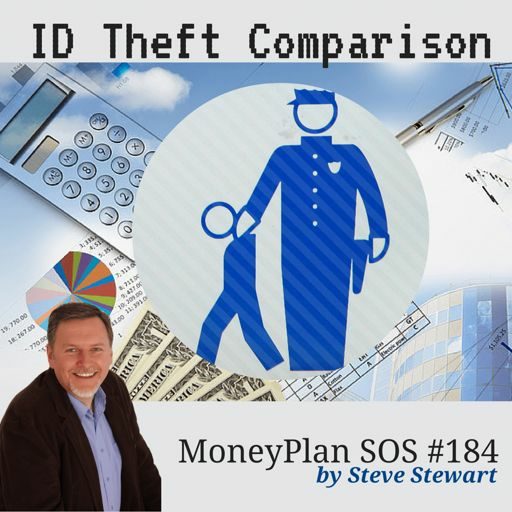 What makes ID Theft companies worth the cost? 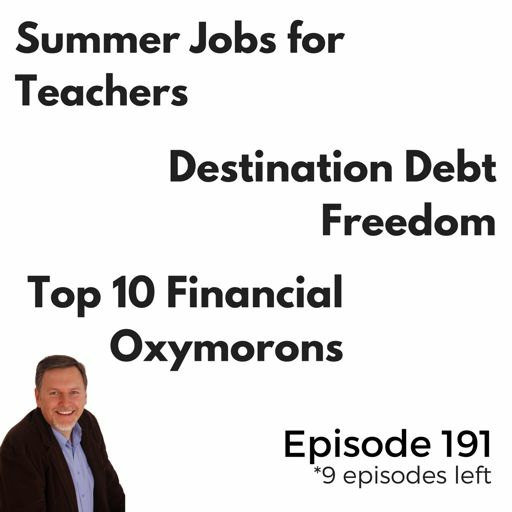 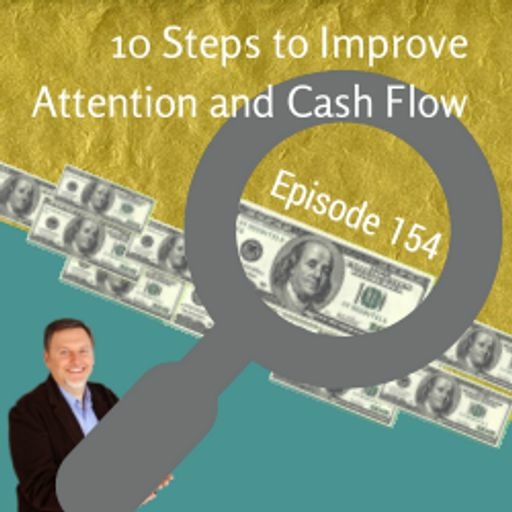 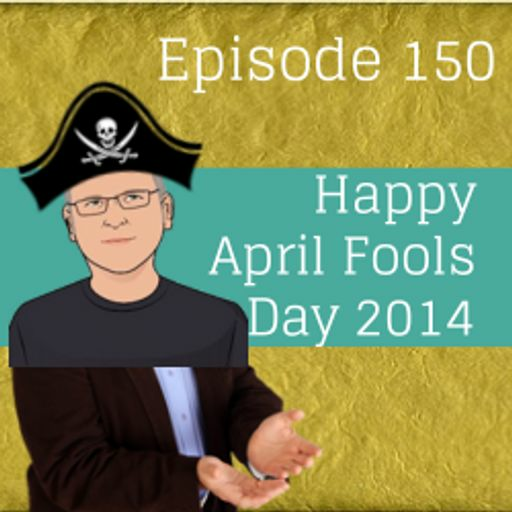 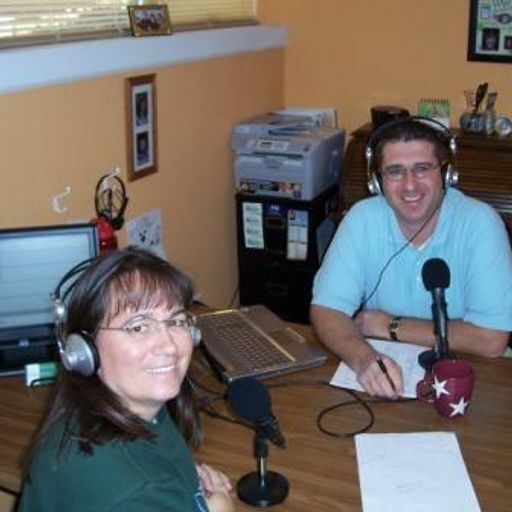 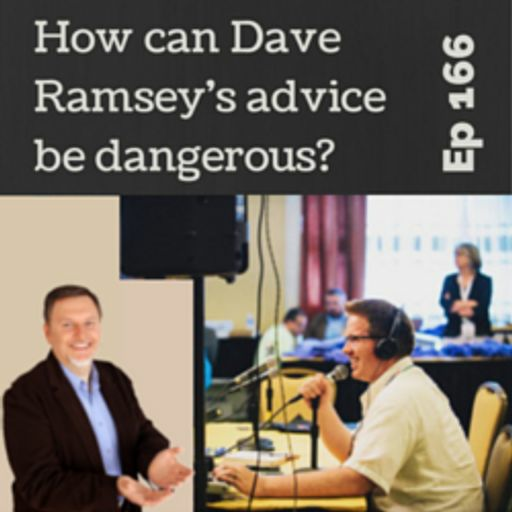 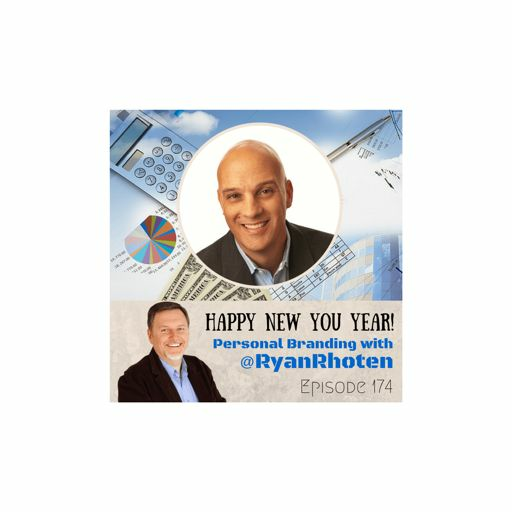 How can Dave Ramsey's advice be dangerous to his listeners? 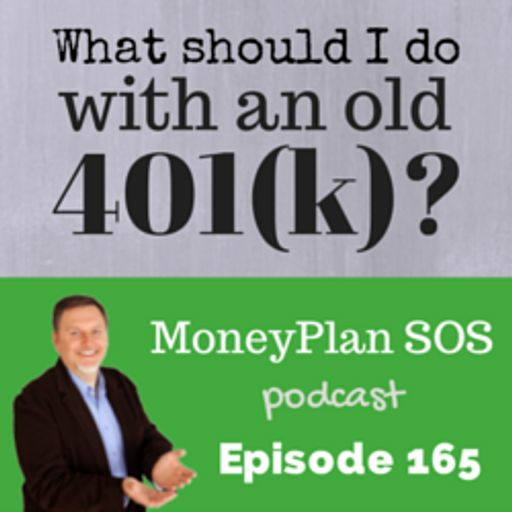 What should I do with my old 401k? 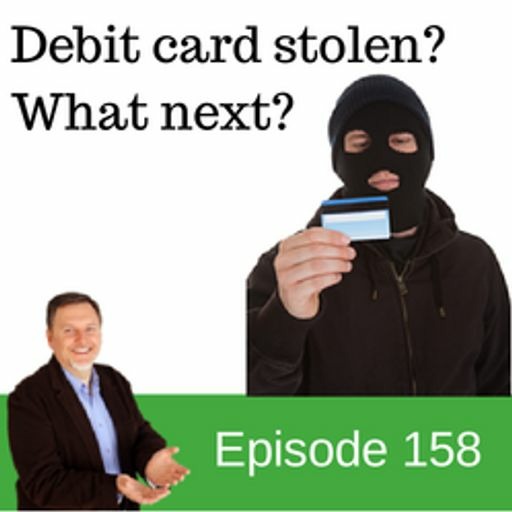 Debit Card is Stolen? 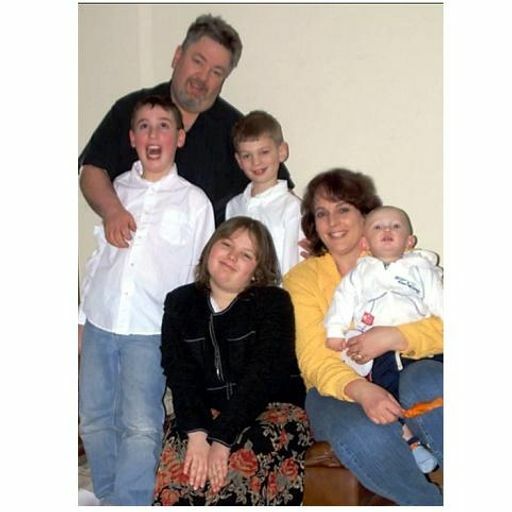 Real life stories from five victims - and why you don't need to freak out! 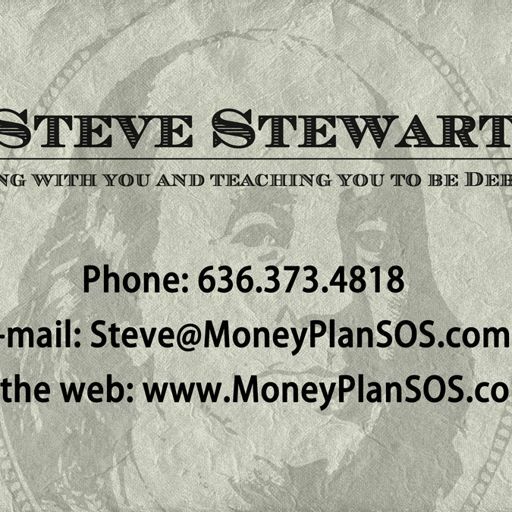 Are you Financially Smarter than a Millennial? 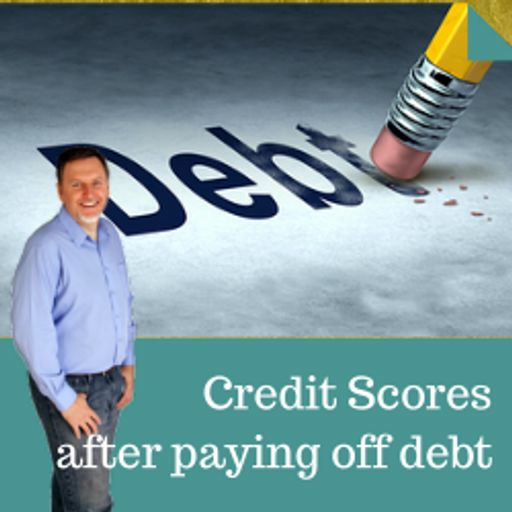 What happens to my credit score after paying off debt? 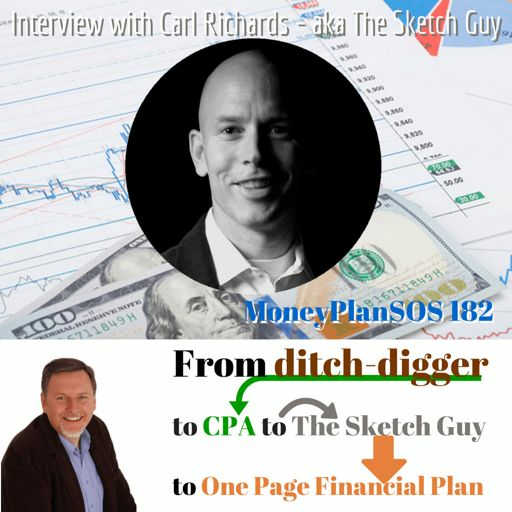 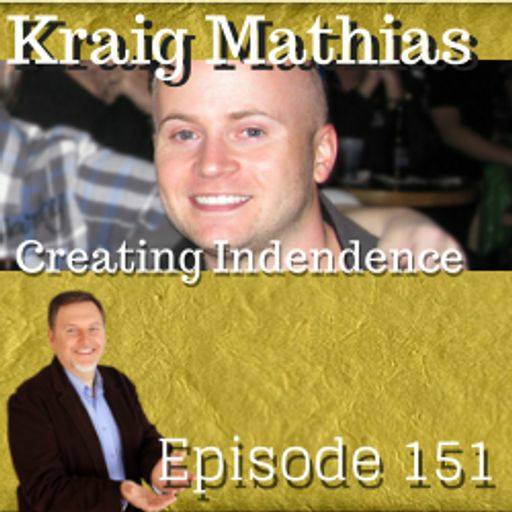 How We Doubled our Net Worth - and YOU CAN TOO! 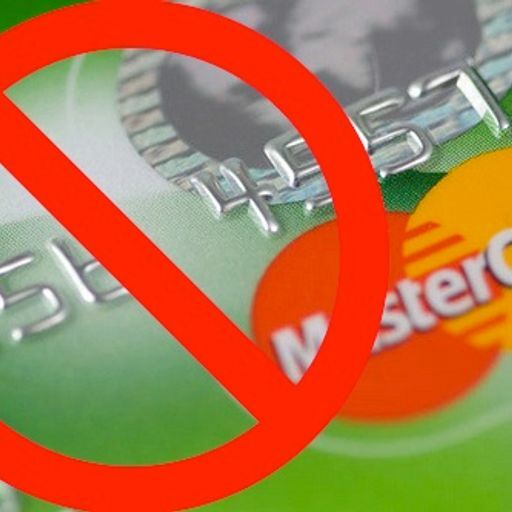 4 Steps to Get Away from Credit Cards Forever! 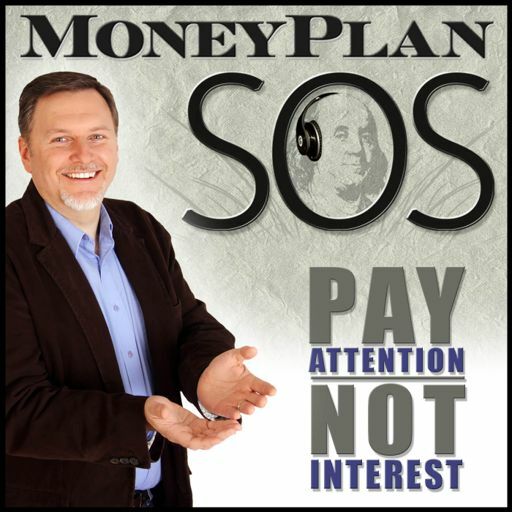 Dave Ramsey says saving 100 a month can make you a millionaire! 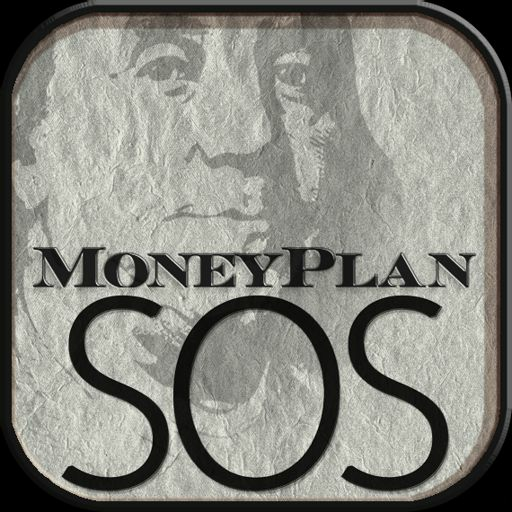 Emergency Funds: How Much You Should Have Saved? 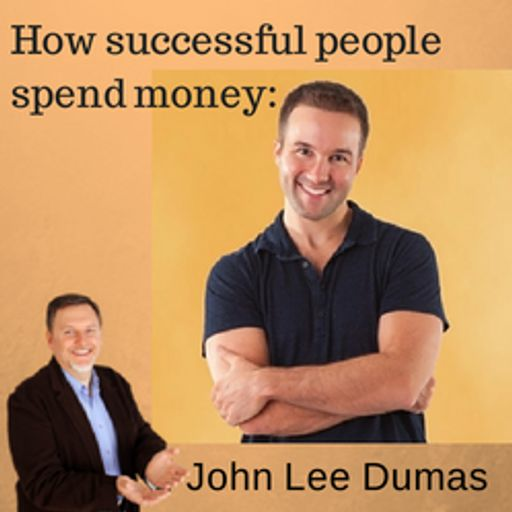 Who are the people who don't need to budget? 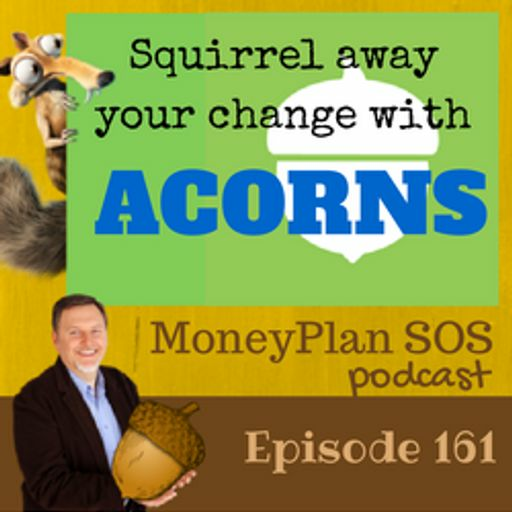 Know Where Your Financial Advice is Coming From? 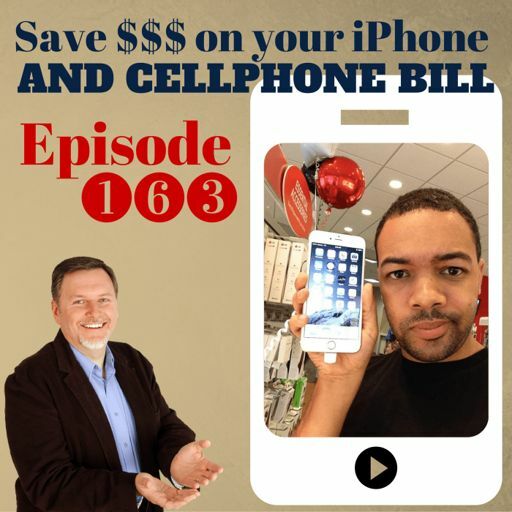 Quick Wins to Save Money Fast - That Last! 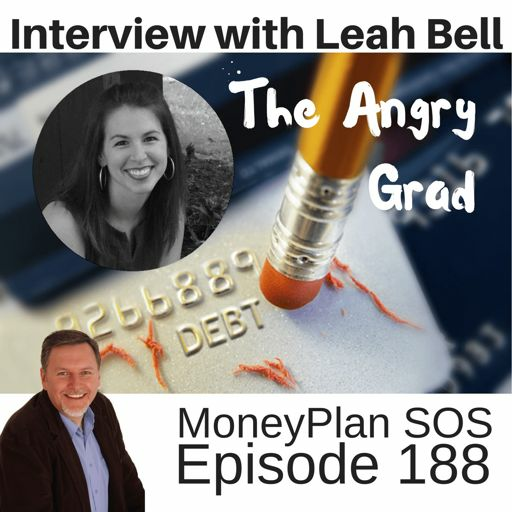 Rolling Credit Card Debt Into a Mortgage? 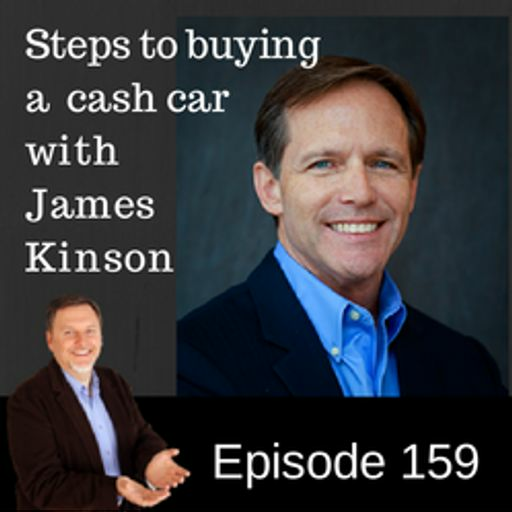 Think it through before you sign. 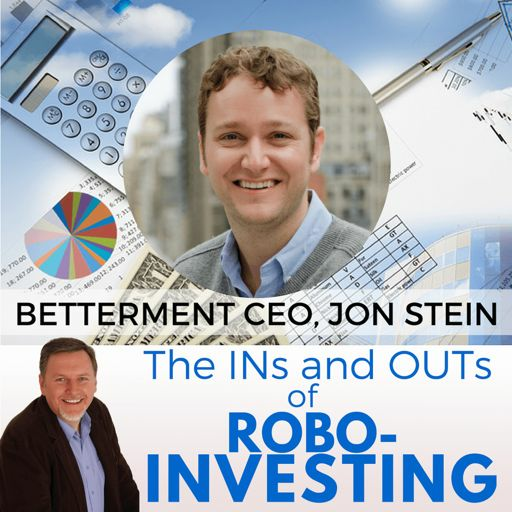 To Invest or Not to Invest -- Isn't That The REAL Question? 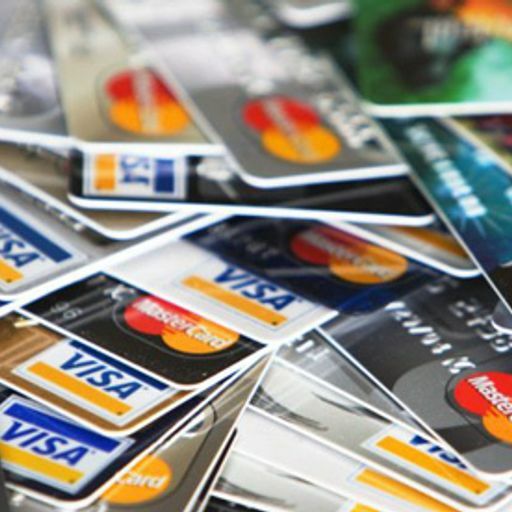 Extreme Couponing: Is Couponing Worth the Time? 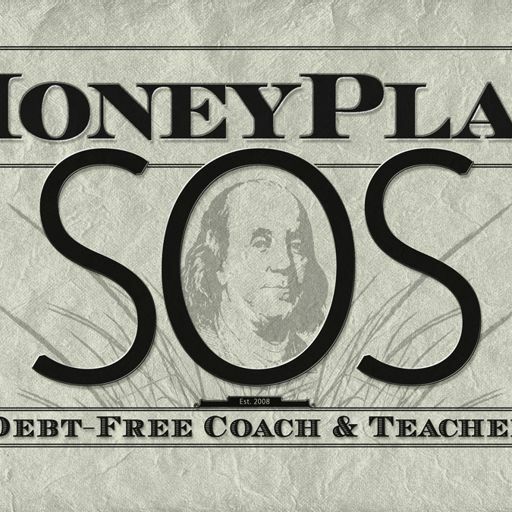 Should the government forgive Student Loans? 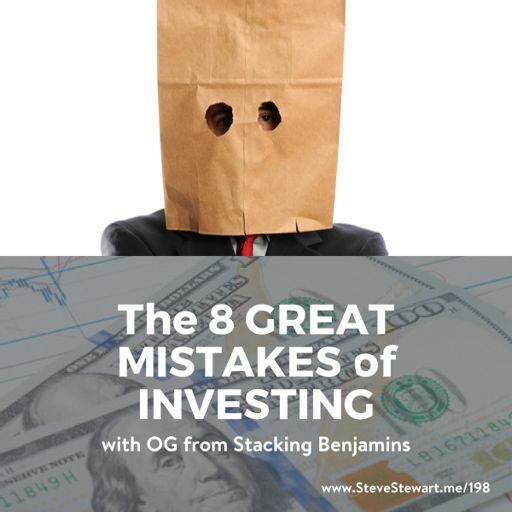 Do You Know These 8 Investing Terms? 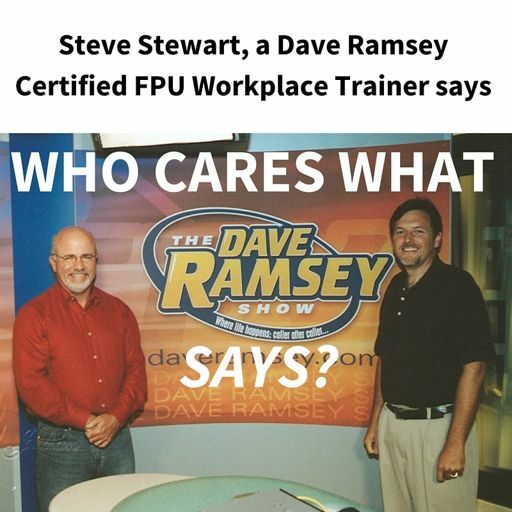 Who Cares What Dave Ramsey Says? 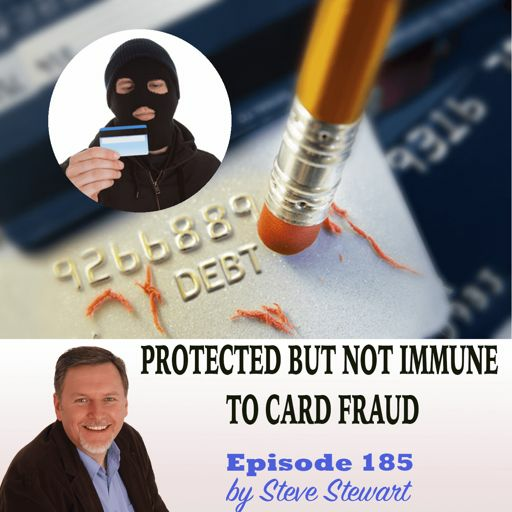 I'm Defending Suze Orman? 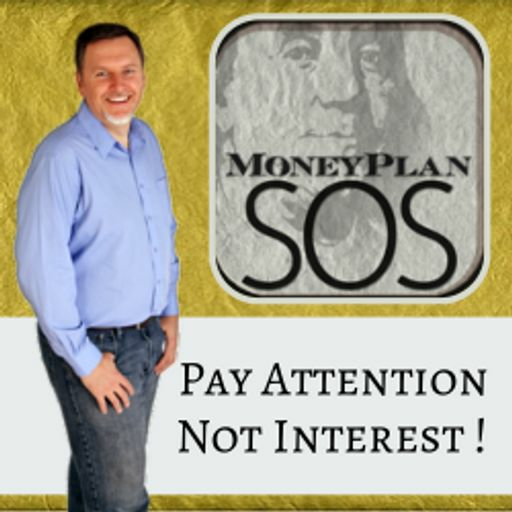 Really, I am! 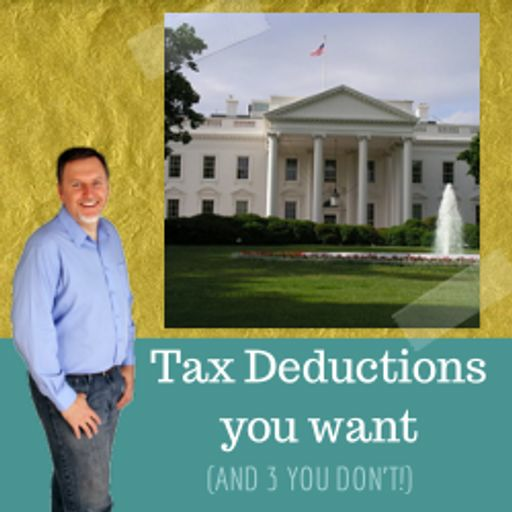 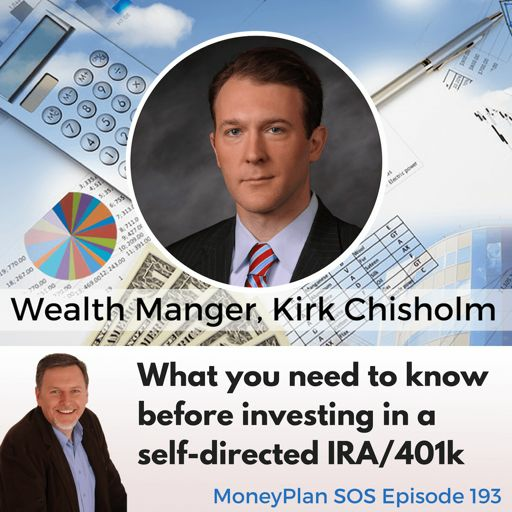 Open Enrollment Part 3: 401k or IRA? 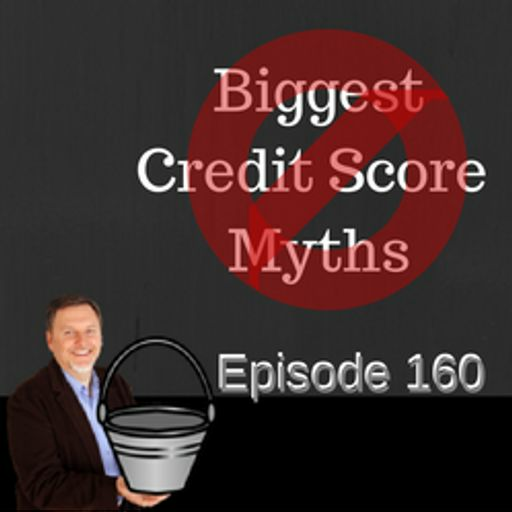 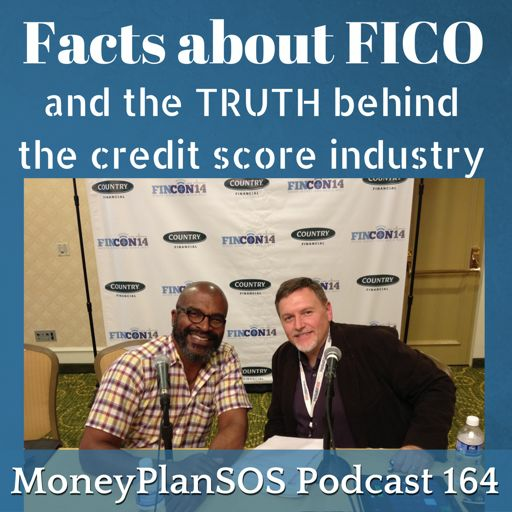 Credit worthiness without a credit score? 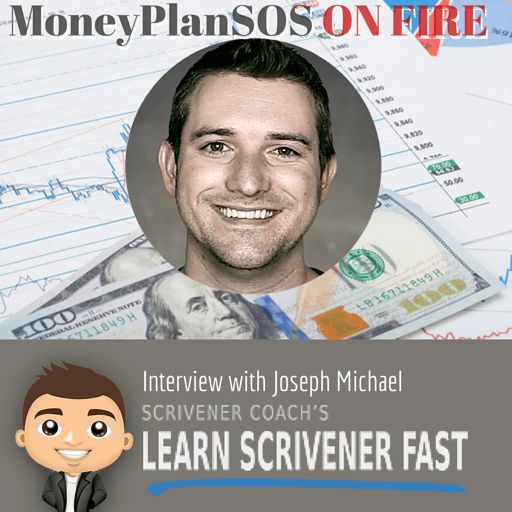 eCredable is INCREDIBLE! 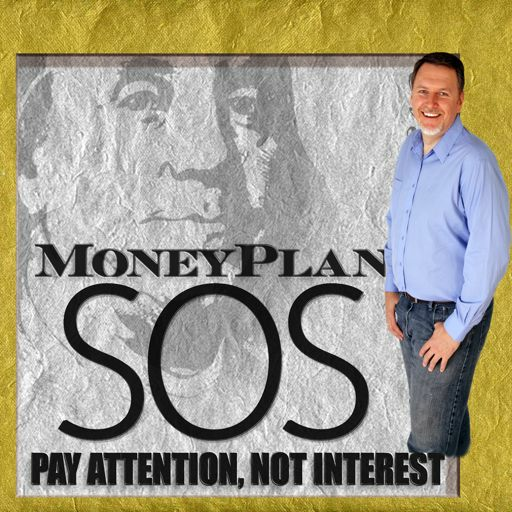 Renting vs Buying: House Poor Are You? 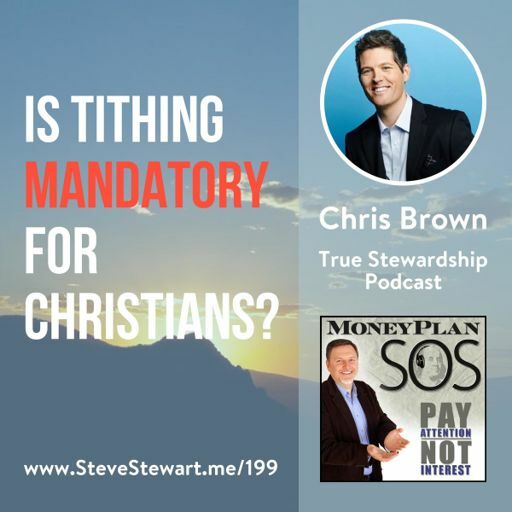 Should I Tithe While In Debt?